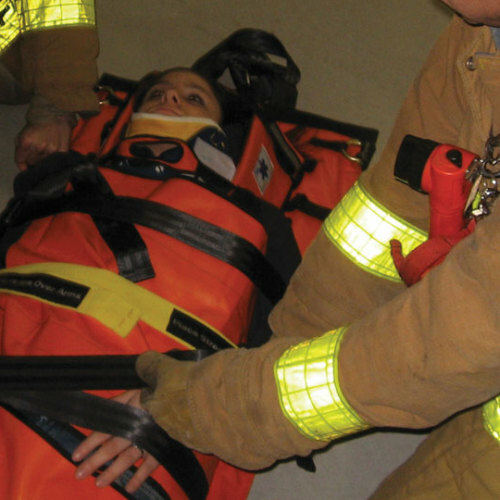 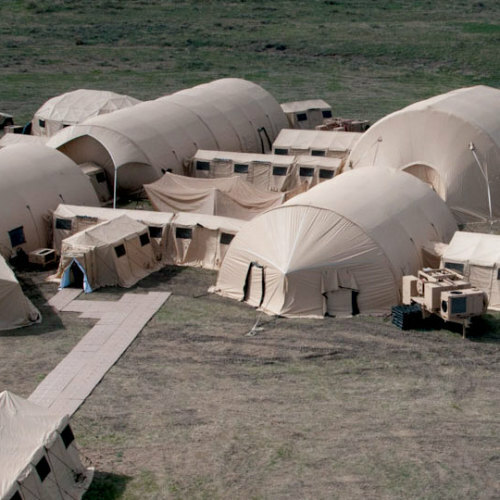 HDT Global is the industry leader in engineering, designing and manufacturing leading-edge military expeditionary products, rugged industrial/commercial products, and products for medical rehabilitation. 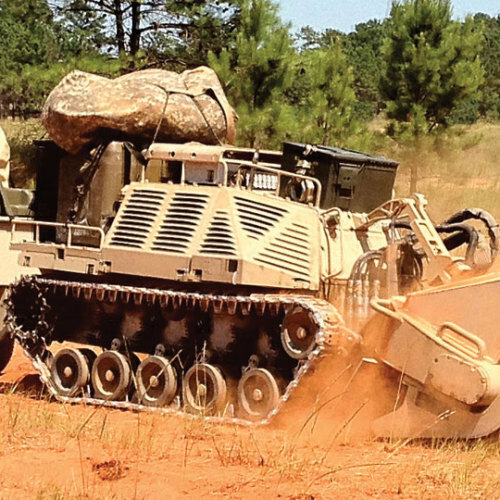 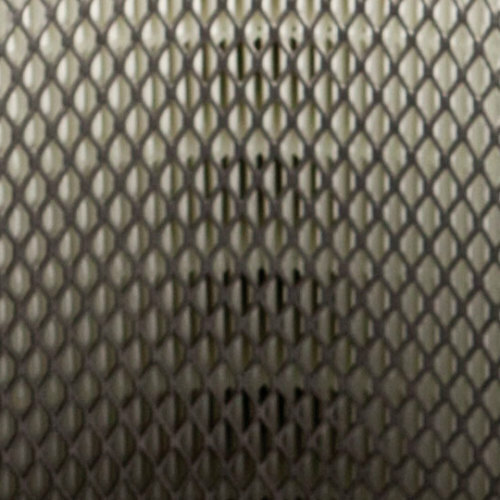 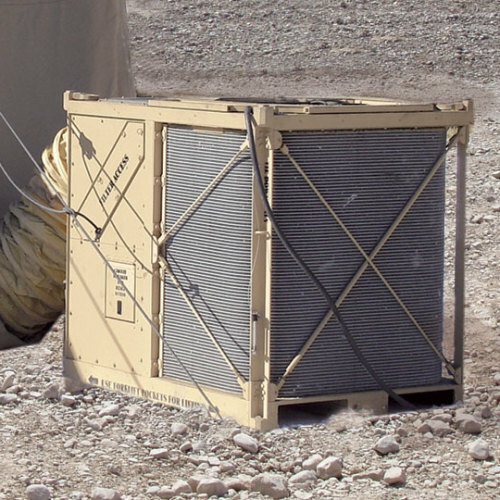 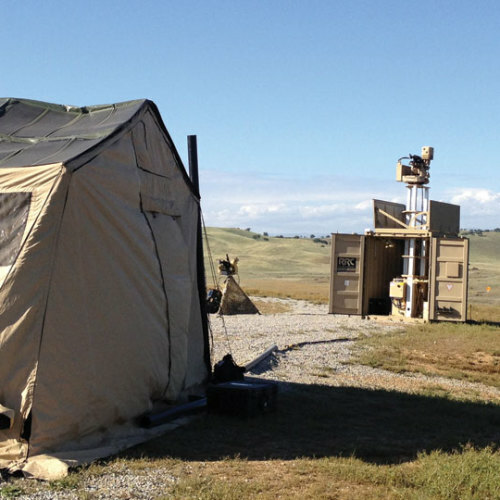 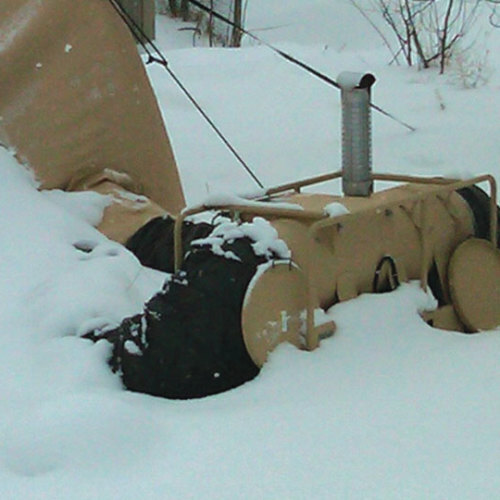 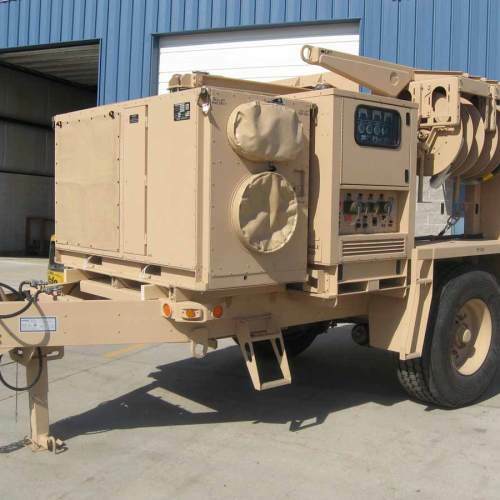 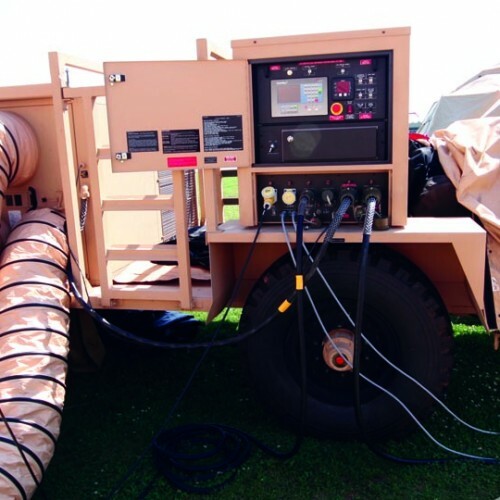 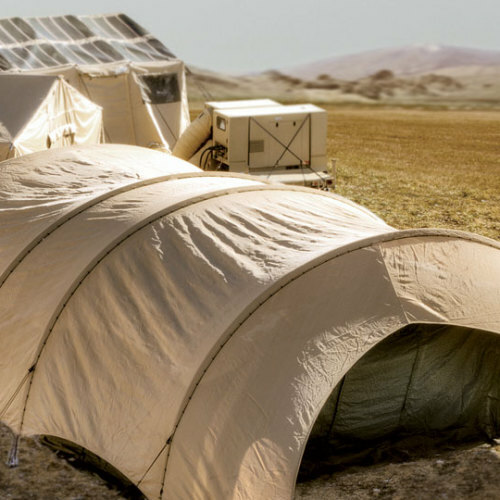 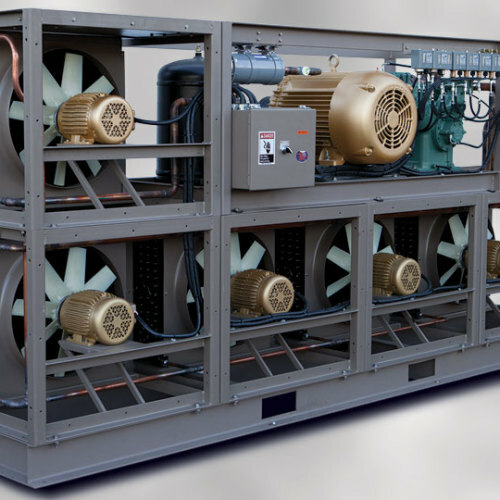 Our product lines include shelters, heaters, environmental control units (ECUs), power generators, chemical/biological/radiological/nuclear (CBRN) air filtration and collective protection systems, military vehicles, perimeter protection systems, and robotics including manipulator arms, vehicles, and healthcare solutions. 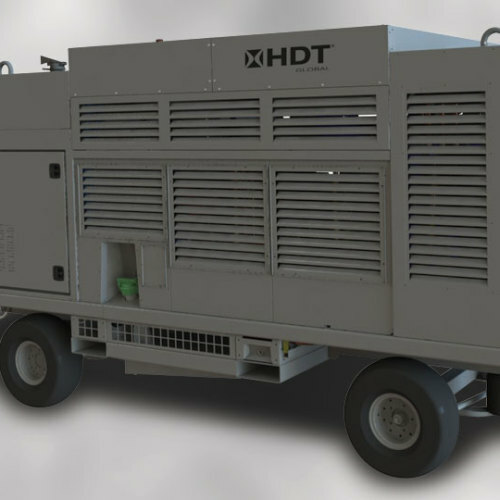 Additionally, HDT’s success and longevity is based on the full range of engineering services we offer, including design, analysis, testing, validation, training, and installation. 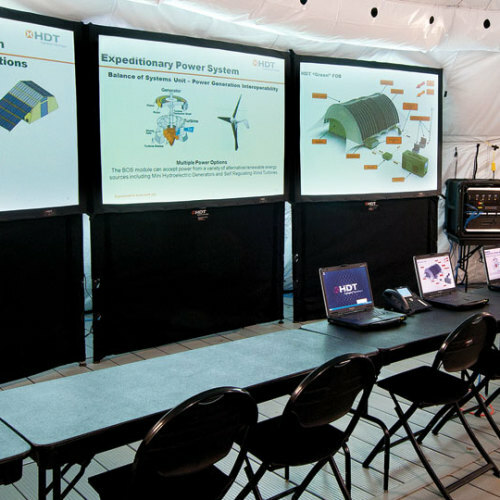 These services provide the foundation of our innovation, providing ongoing research and development.